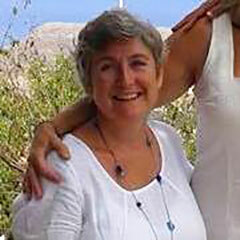 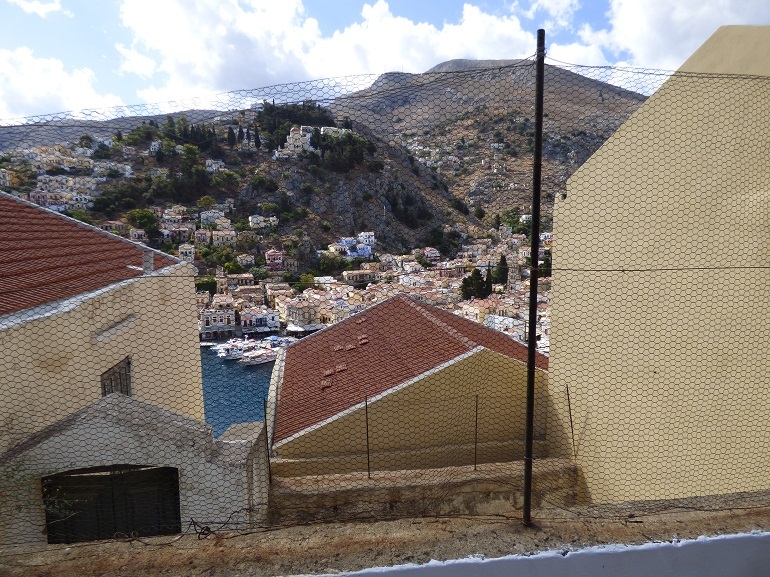 Mavrovouni Properties – The Symi Estate Agent. 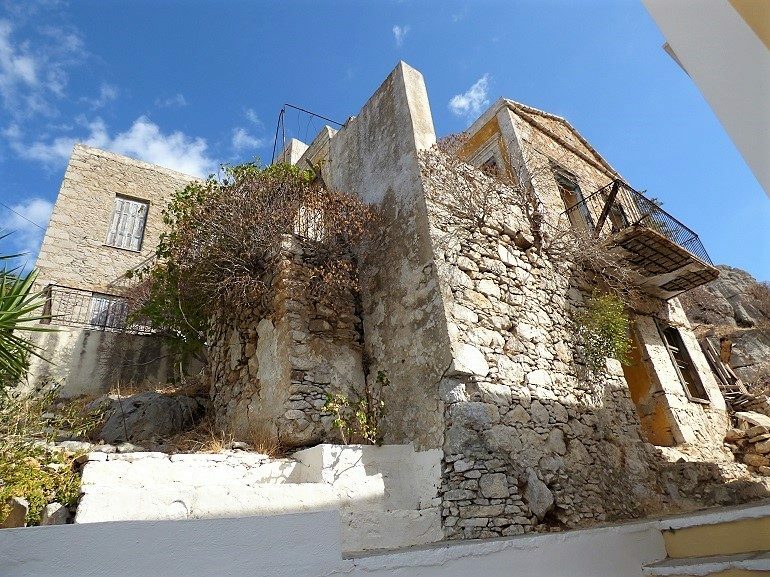 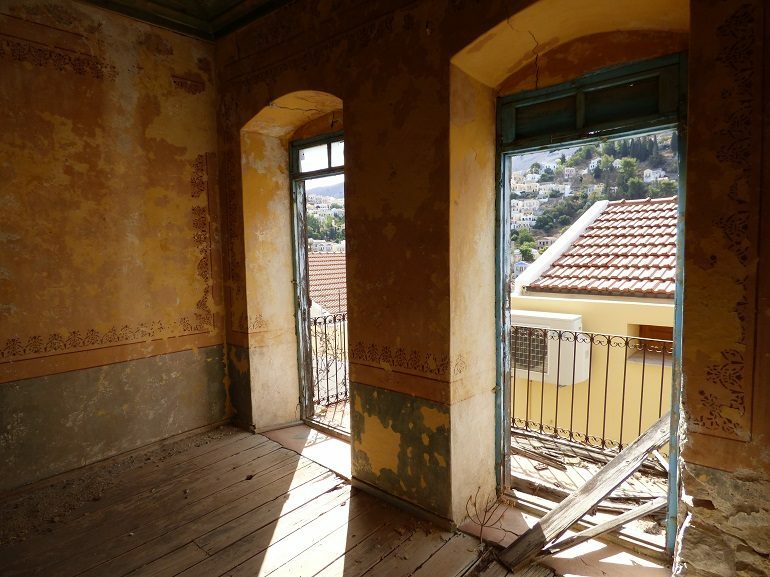 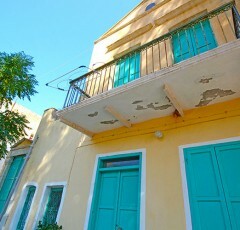 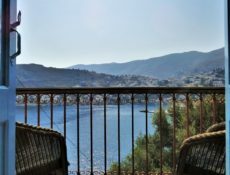 Three properties for sale high up on Mavrovouni, perched above the harbour / main town. 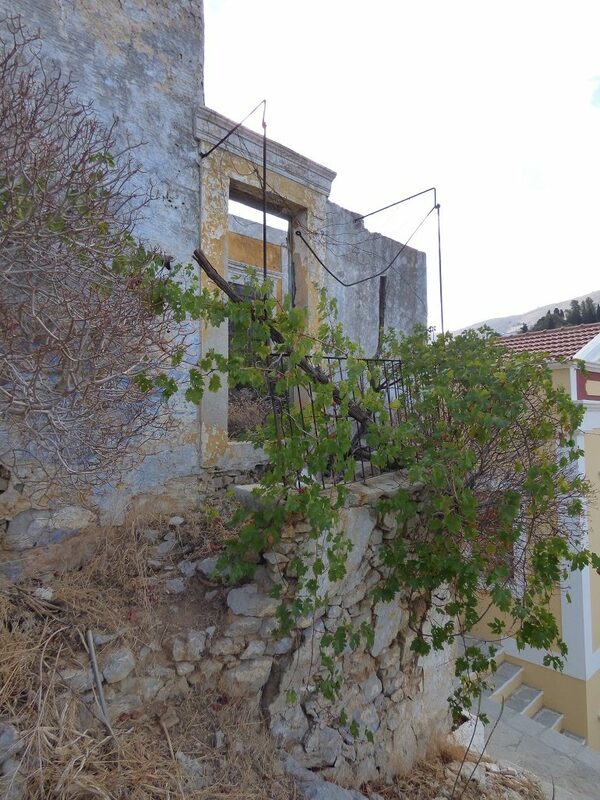 A great opportunity to renovate 3 homes, with some land and views of the harbour, some unobstructed and some partial. 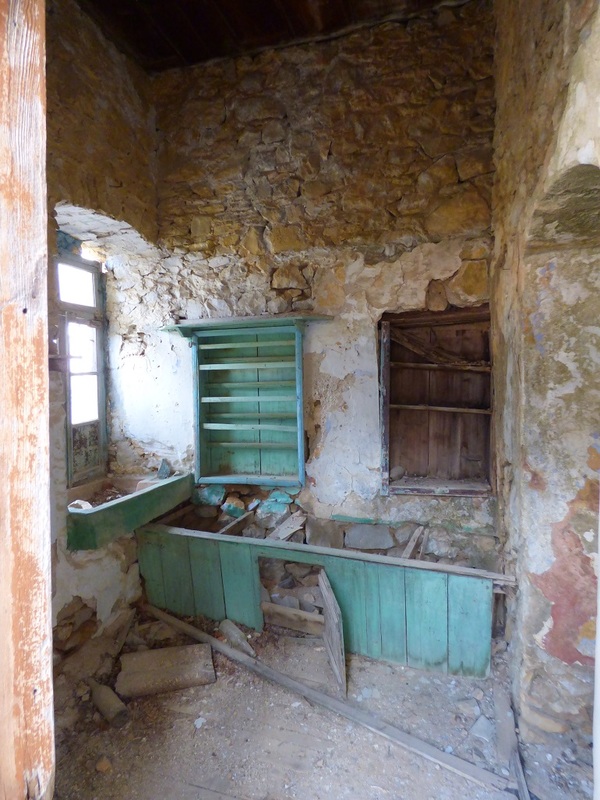 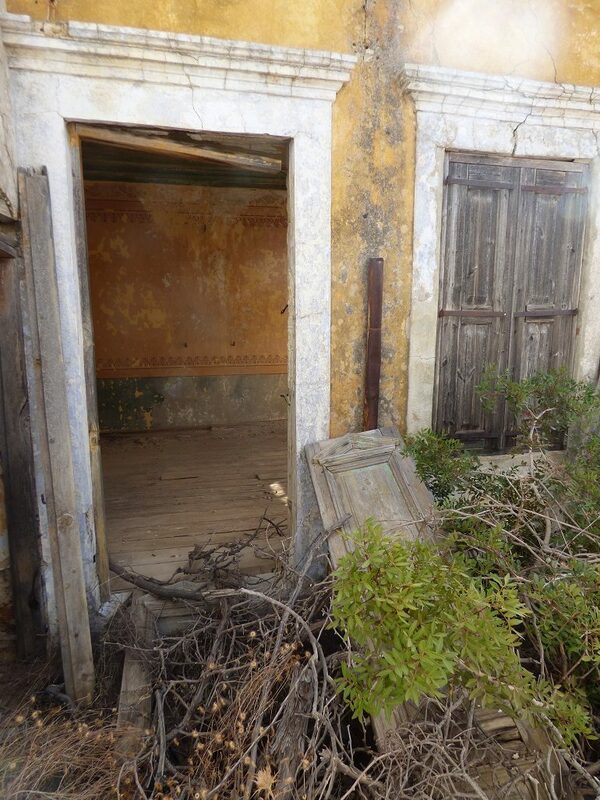 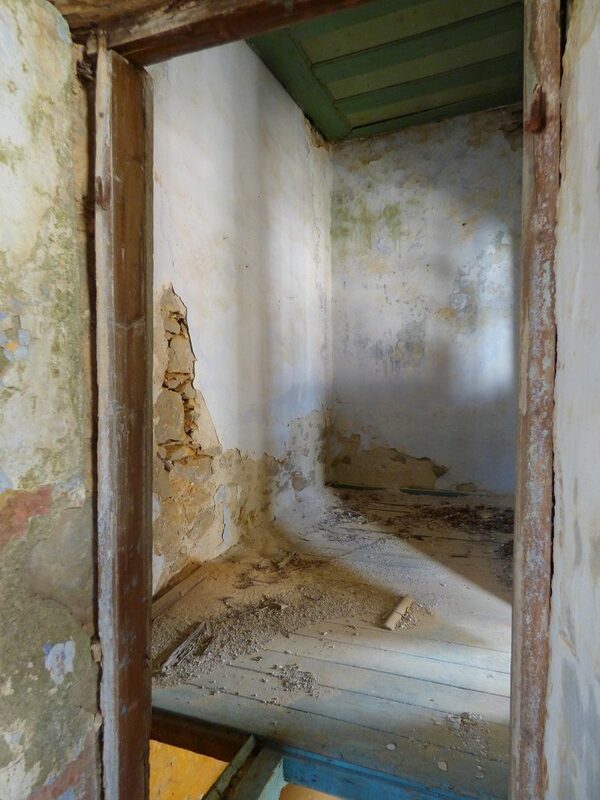 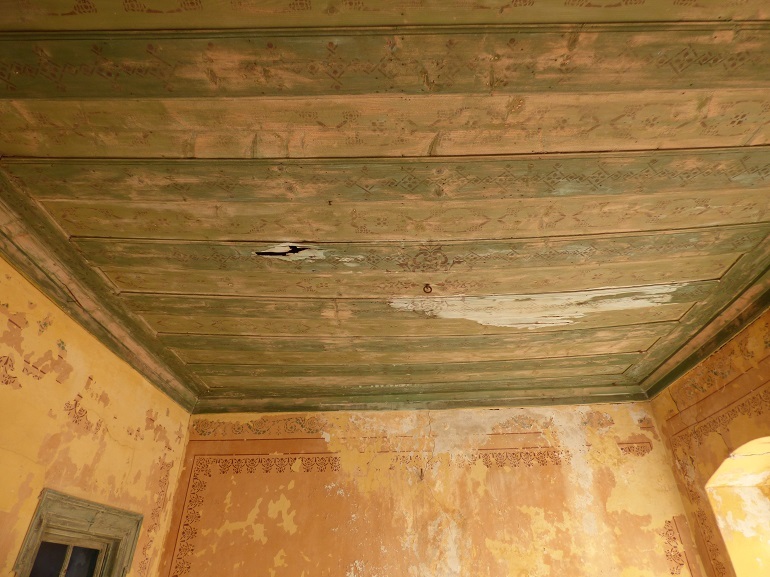 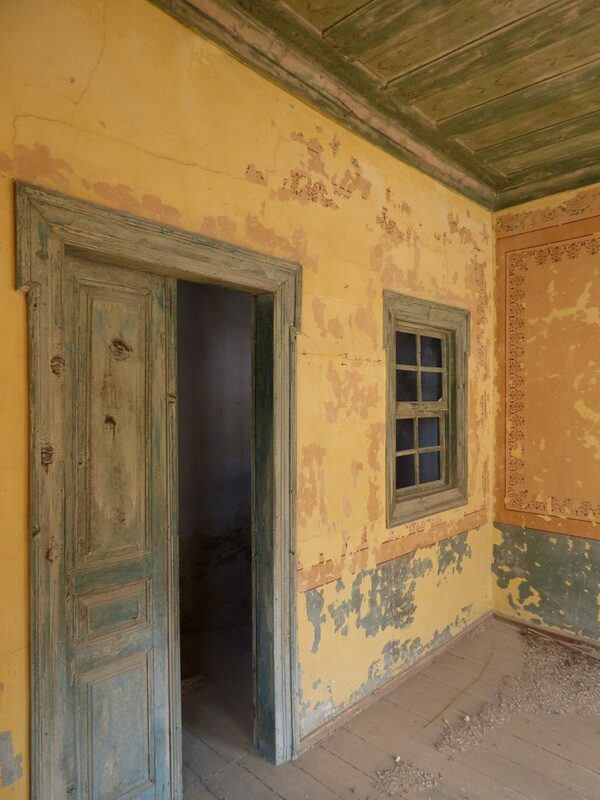 The first property is in its original state, with all charming old features in tact. 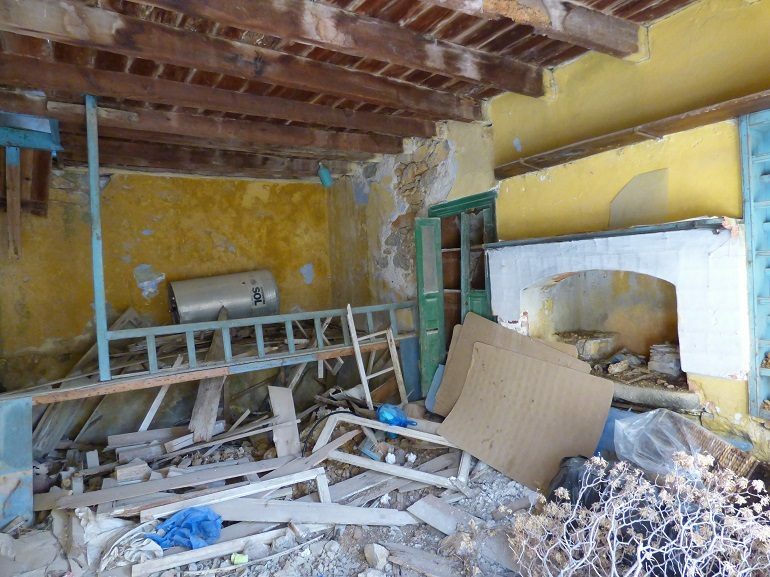 The second property had undergone some renovation and is near to completion. 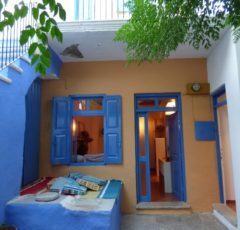 It has a balcony, courtyard and a garden behind the house. 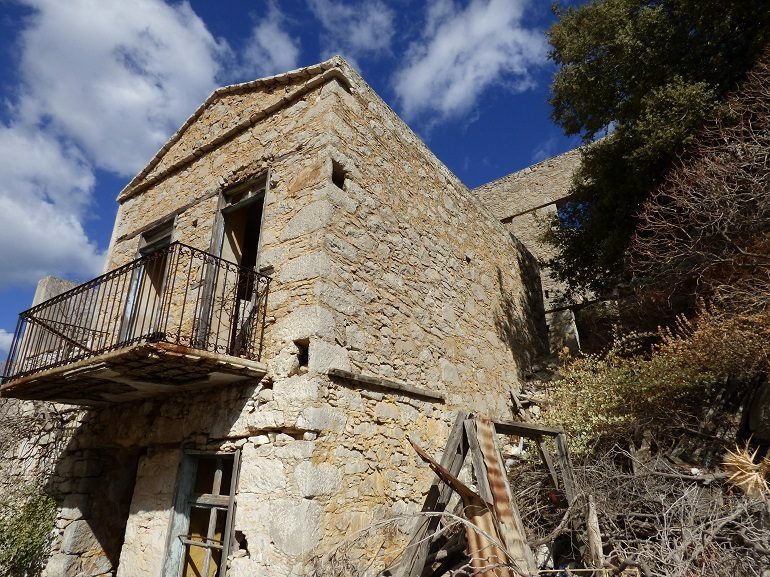 The third property is a ruin requiring complete restoration, with plenty of land along three sides (front, back and one side) of the walls. 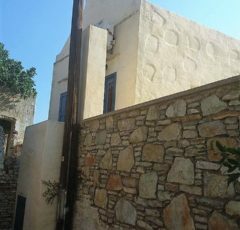 Great value to buy a complex of properties close to the harbour, for someone interested in constructing their own Greek island investment.